L&H Management have been assisting hundreds of clients to handle their domain registrations and also be the key keepers for the companies core domain registrations. 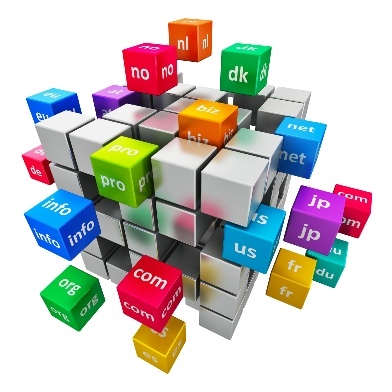 We have been assisting listed and non-listed companies doing their domain management professionally since 2001. We believe that companies should leverage on this new range of gTLDs domains to further explore the marketing potential for these domains. We have witnessed number of companies exploiting these advantages and have played a useful role in assisting these companies leveraging on the role of the new domains. Contact us now for a one stop registration point for your domains so you can save cost in the long run by protecting your brand early. 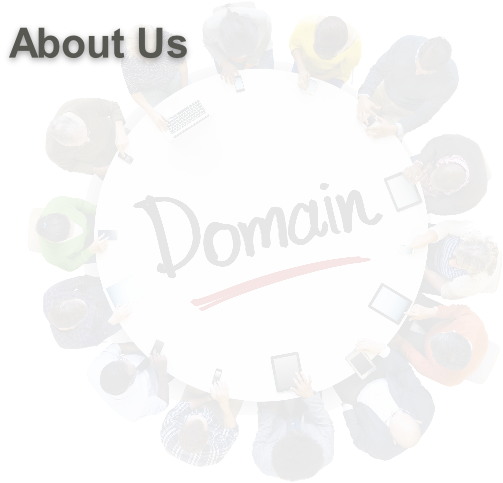 We assistance companies / individuals to register all types of domains be it the new gTLDs domains or the normal generic domains. Do it early to protect your trademarks and save you troubles in the future. The protection of your asset starts from here.